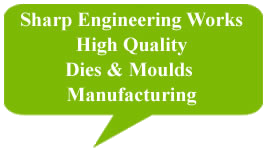 Caring to the demands of varied industry verticals, we offer our clients with Sharp Engineering Machined Component, CNC EDM, CNC VMC, Moulds and Dies, Jigs and Fixtures and Tool Room Services. 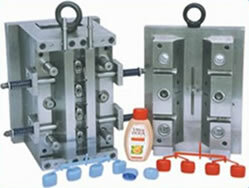 The products offered by our organization are widely used in automobile industries and various industries. 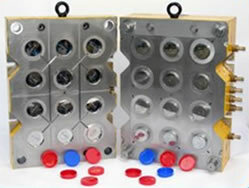 we have established as one of the prominent manufacturer, exporter and service provider of Precision Machined Component, Moulds and Dies, at Madurai. 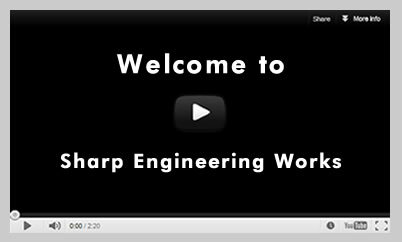 © 2014 Sharp Engineering Works. Site Designed and developed by INMAC .